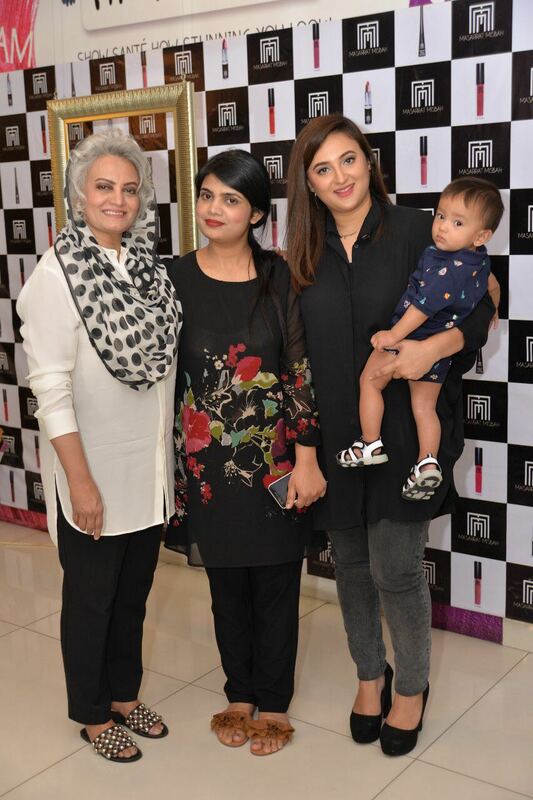 Masarrat Misbah Makeup, Pakistan’s first Halal certified makeup brand, has recently launched their newest additions to their makeup line including eyeliner, new shades of liquid lipsticks and matte lipsticks. 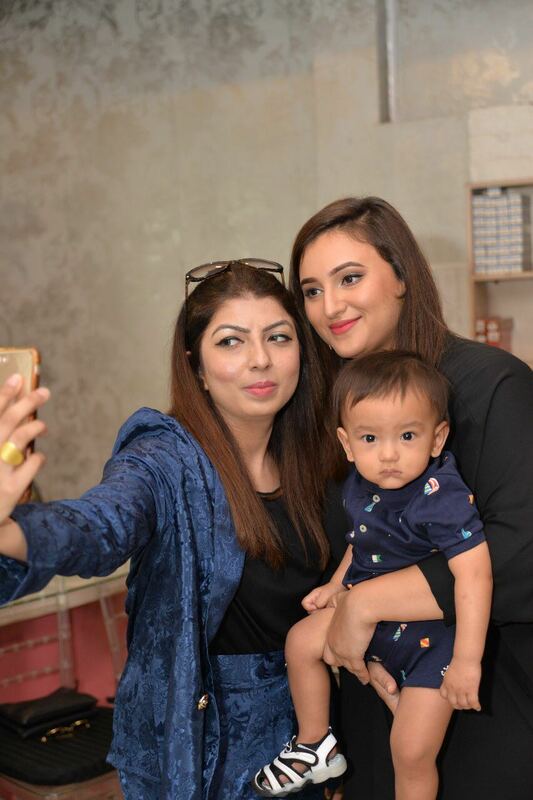 To promote these among the bloggers, a meet and greet session was held at Sante the Salon on April 7th in Lahore. 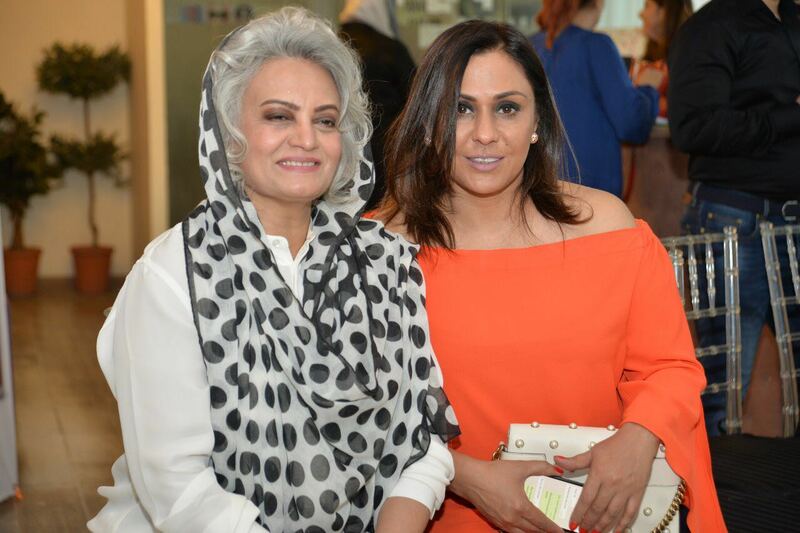 In 2014, MM Makeup was formed by esteemed makeup artist Masarrat Misbah as a solution to the lack of high quality, affordable, and locally accessible makeup in Pakistan. 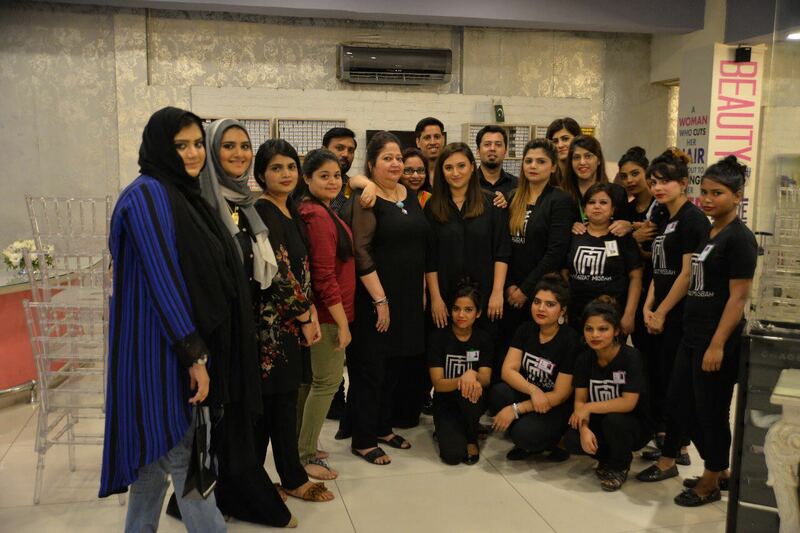 MM is the first and only halal makeup line in Pakistan that does not use any non-permissible animal substances or harmful chemicals. 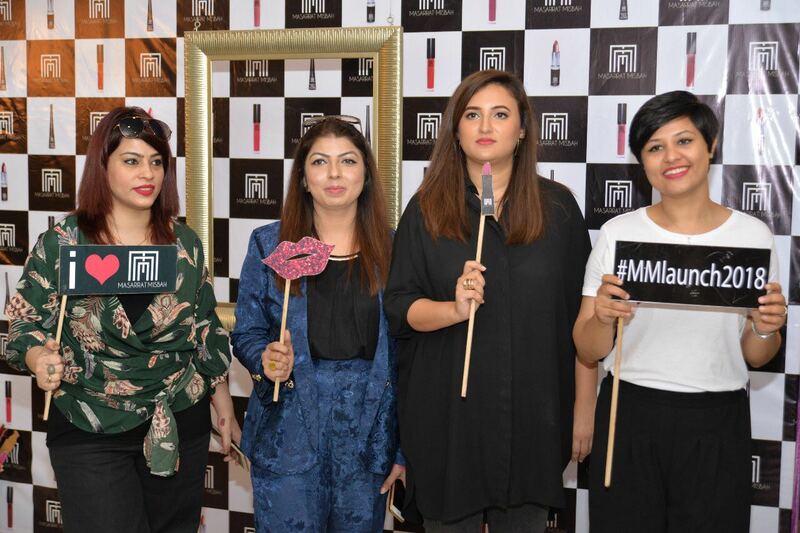 Liquid Lipstick from MM offers new shades to the range. 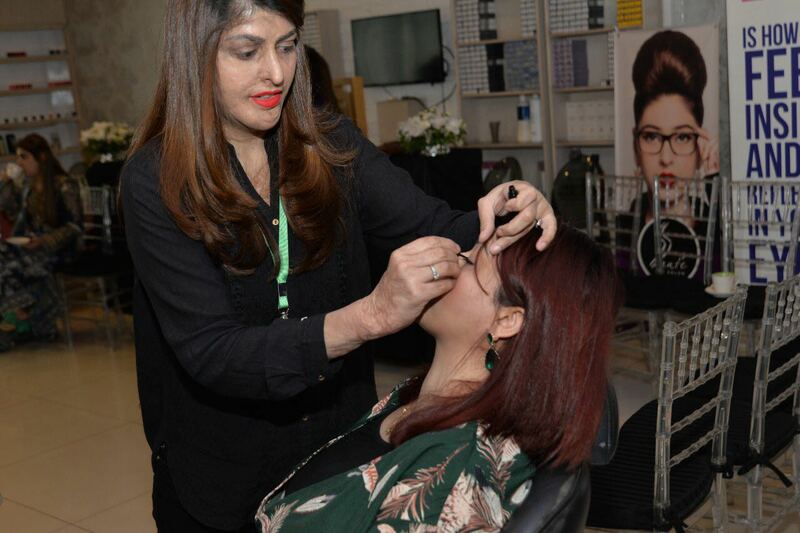 It’s a universal color range and long lasting which does not fade. It’s suitable for anyone who is looking for rich and pigmented liquid lipstick. MM just gives you that in one application. 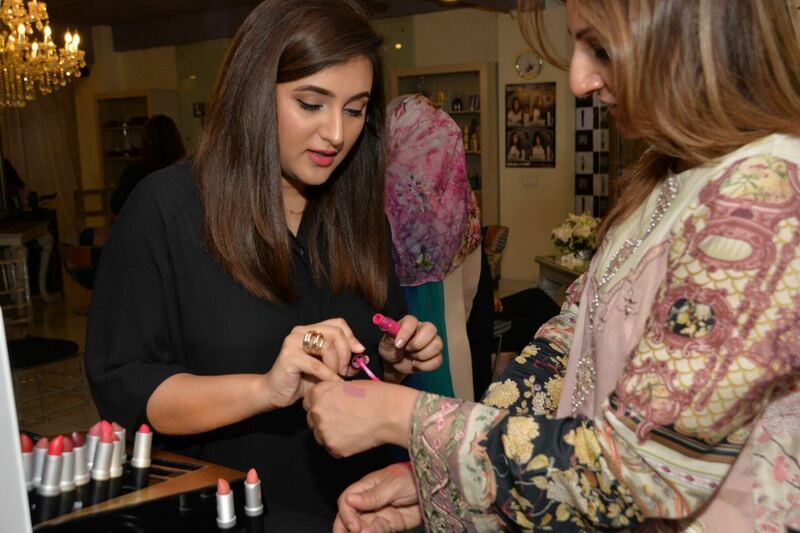 The second product from the range is the ultra-Matte Luxe lipsticks that are a must-have for any season. 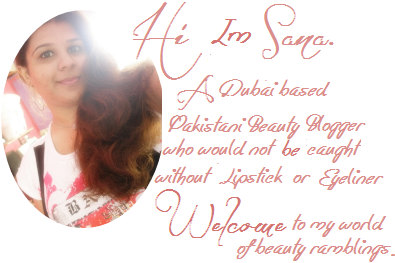 These are highly recommended for those who are looking for pure pigmented lip colors in just one stroke. 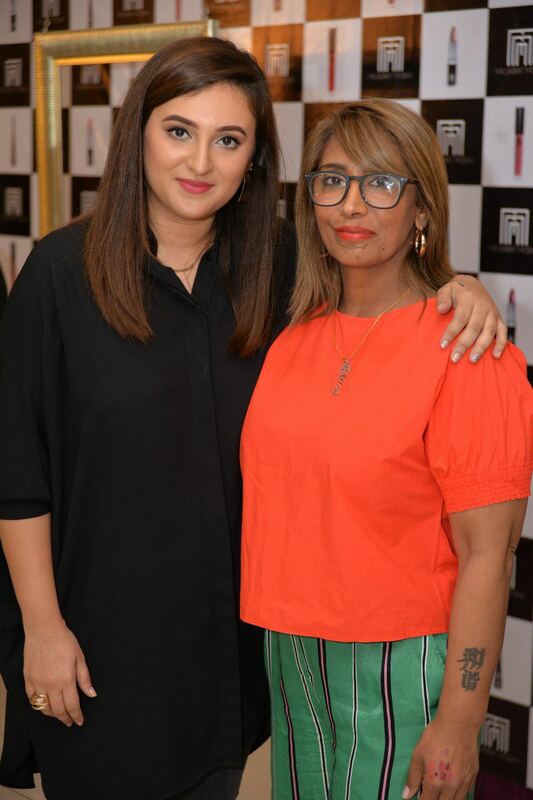 Matte Luxe offers long-lasting wear with Shea butter and Vitamin E.
Perfect Wear Eyeliner – Noir from the MM makeup range is your solution to dramatic and sleek eyeliner creations. Their new brush applicator lets you create any version of your favorite cat eye. 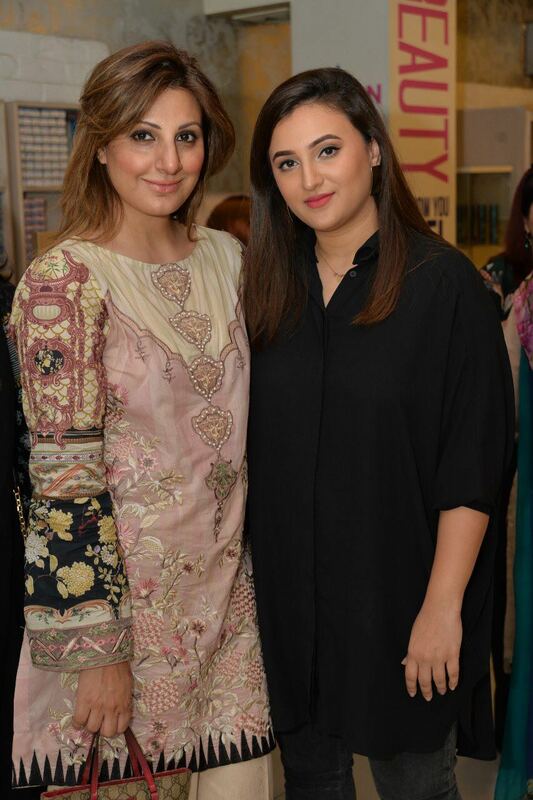 1 comment on "Masarrat Misbah Makeup Meet and Greet To Promote Their Latest Collection - [Press Release]"
What an incredible experience! This sounds so wonderful.